SKU: s3200b. 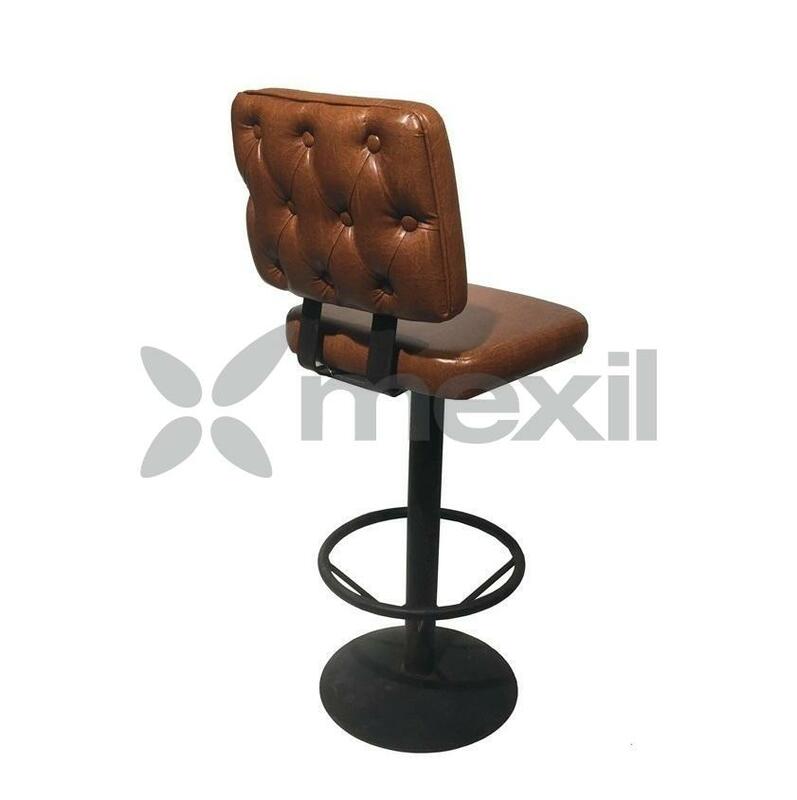 Categories: Bistrot stools, Contemporary Stools, Furniture, Metal Stools, Stools, Stools, Stools + Bar Stools. Tags: Metal Stools, Stools.